Prior to joining CHAT, Stacy Wilson was vice president and associate general counsel for the Texas Hospital Association. While working at the Texas Hospital Association, Wilson handled legal issues for the association and served as an advocate and educator on multiple Medicaid issues, behavioral health, telemedicine, and several maternal and child health issues, among others. She has almost 20 years of experience in health policy and law, working on a variety of issues ranging from healthcare finance to behavioral health to telemedicine. Ms. Wilson graduated from the University of Texas at Austin in 1984 and from the Texas Tech University School of Law in 1987. She began her law practice at Haynes and Boone, L.L.P. in Dallas in 1987 and, since then, has worked in healthcare policy development, health law, and health reimbursement in the public and private sector, including at the Texas Health and Human Services Commission, the Teacher Retirement System of Texas, and more recently Central Health and CommUnityCare, the backbone of the indigent healthcare system in Travis County. 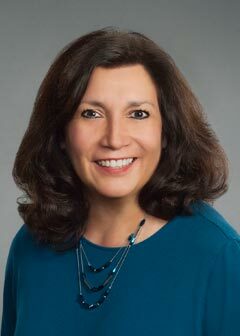 She is a frequent speaker on the Texas Legislature and issues affecting hospitals and works closely with policymakers on issues of importance to hospitals. Dana Danaher is a Registered Nurse with clinical experience in mental health, women’s health, and pediatrics. She is a graduate of the University of Texas at Austin School of Nursing with both a bachelor’s and master’s degree. She is currently a doctoral candidate at the University of Texas Health Science Center School of Public Health. Dana received advanced training in healthcare quality and safety through Intermountain Health. She is a certified professional in healthcare quality and is a six sigma black belt. Dana is currently the Director of Quality and Safety for CHAT. In that role she directs and oversees the quality and safety initiatives and collaboratives for the association and member hospitals. She also provides clinical and quality improvement knowledge on relevant state healthcare issues affecting children’s hospitals and related systems in Texas. Prior to this role, Dana worked in children’s hospitals and related organizations providing leadership, consultation and oversight of quality and safety programs for over 15 years. 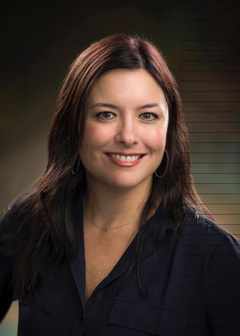 She was previously the Director of Quality Education and Collaboratives at Texas Children’s Hospital and the Director of Quality and Operational Effectiveness at Dell Children’s Medical Center. 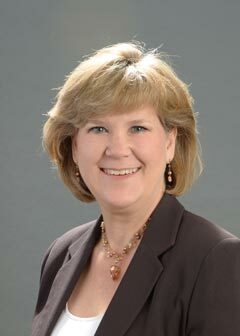 In these roles she provided clinical quality improvement and patient safety leadership and oversight in project management, facilitation, data analysis, and education/training support to departments and teams within the organization for the improvement of systems and processes that impact patient care and outcomes. Christina Hoppe joined CHAT in November of 2017 as the Senior Policy Coordinator. Her passion for public health aligns with CHAT’s mission to advance children’s health and well-being by advocating for policies and funding that promote children’s access to high-quality, comprehensive health care. Prior to joining CHAT, she worked for the Texas Health and Human Services Commission focusing on Medicaid and the Children’s Health Insurance Program (CHIP) eligibility policy. She has extensive experience analyzing state and federal policies, rules, and legislation. 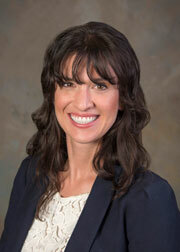 Ms. Hoppe received her Masters from the University of Texas School of Public Health in 2012. Debbie Suniga joined CHAT in September of 2012. She handles the administration of the office, which includes managing social media, website updates, accounts payable and receivable, personnel issues, meeting planning, supplies and equipment, IT services, and many other tasks and projects. Prior to joining CHAT, Suniga was the Senior Marketing Specialist at Siemens IT in Austin. Prior to working at Siemens, she served as the Manager of Advocacy and Public Policy Administration at The Texas Hospital Association, where she was employed for 19 years. Suniga has a bachelor’s degree in psychology from St. Edward’s University.